English Inn 1 of 100 Most Romantic Restaurants in America! In 2014, English Inn Restaurant & Pub received the Diner’s Choice Award via OpenTable and the Wine Spectator Award of Excellence for our fine selection of wines. Conveniently located in Eaton Rapids, Michigan, you’ll enjoy gourmet meals paired with fine wines and beers at English Inn Restaurant & Pub. 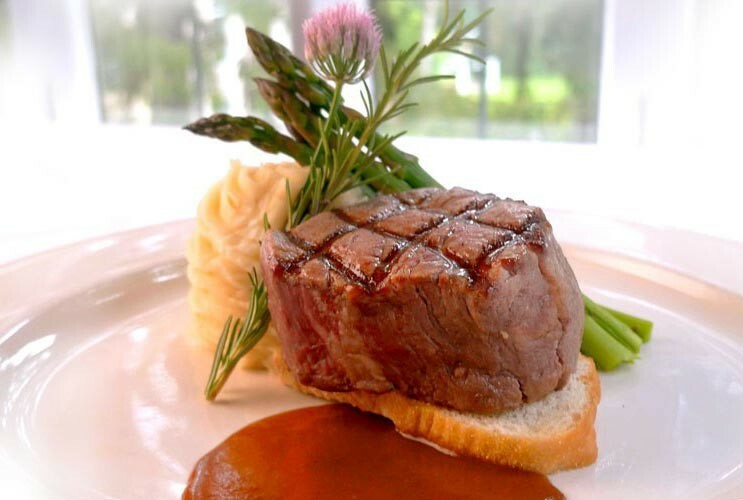 English Inn Restaurant & Pub is also among the fewer than 800 restaurants in North America who have the distinction of having passed the strict and rigorous DiRoNA (Distinguished Restaurants of North America) certification standards for finest dining. We’re also proud members of BedAndBreakfast.com’s Diamond Collection via the Inn portion of our business. In order to qualify, our inn has been professionally inspected and approved as offering the best service and amenities to our guests. Proud as we are to receive this new honor as one of the 100 Most Romantic Restaurants in America for 2016, we know who we have to thank: all the wonderful guests and diners who have dined and stayed at English Inn Restaurant & Pub in Eaton Rapids. We couldn’t do it without you and look forward to many more years serving you!